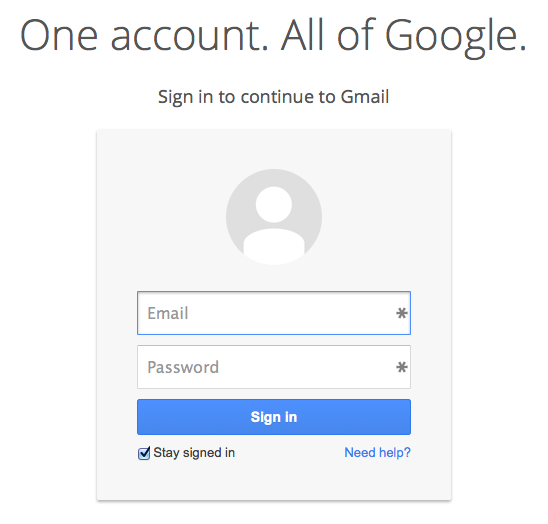 In the next few weeks, the page to sign in to your Google Account will look a little different. Have a cleaner, simpler look. Make the sign-in process faster. Be consistent across computers, phones, and tablets. The new sign-in page will show up on computers, phones, and tablets. You'll see it when you sign in to a Google app or a Google service on a browser, like Chrome.